Winter Scene. a winter scene. 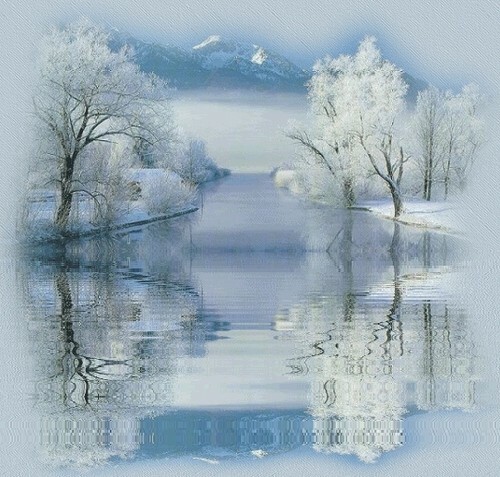 Wallpaper and background images in the Christmas club tagged: winter scene snow beauty christmas photo. Santa's checking his list..Have you been Naughty or Nice ? Ooooo. getting my Christmas freak on!! !